Hostry PageSpeed Booster is a new PageSpeed Booster plugin for WordPress website. It is free to use but provides a lot of useful features to boost your site’s loading speed. And for the purpose of this read, we have prepared a comprehensive review of Hostry PageSpeed Booster. We will be discussing in-depth details regarding all its features and user experience. Why Should You Invest On Faster Loading Speeds? Your site’s loading speed plays an invaluable role in the overall success of your website. For starters, people hate slow websites and don’t want to hang around till your site finishes loading up. This can drastically increase your bounce rate, which isn’t a good thing. Secondly, Google themselves state that 2-seconds loading time is sort of the threshold and shouldn’t be crossed. In fact, if your site takes longer to load, Google will deduct SEO points damaging your chance to get more organic traffic. 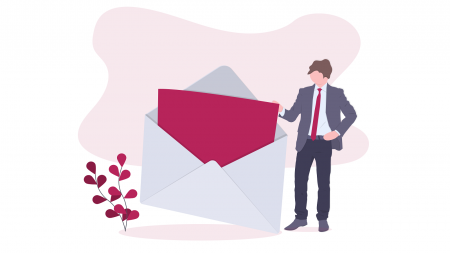 All in all, a slow loading site will reduce traffic and hamper your chances of generating more leads and increasing sales. This is were Hostry PageSpeed Booster comes in. The plugin can help optimize your website and increase overall loading speeds. Hostry aims to improve your site’s loading speed by capitalizing on two main functionalities. 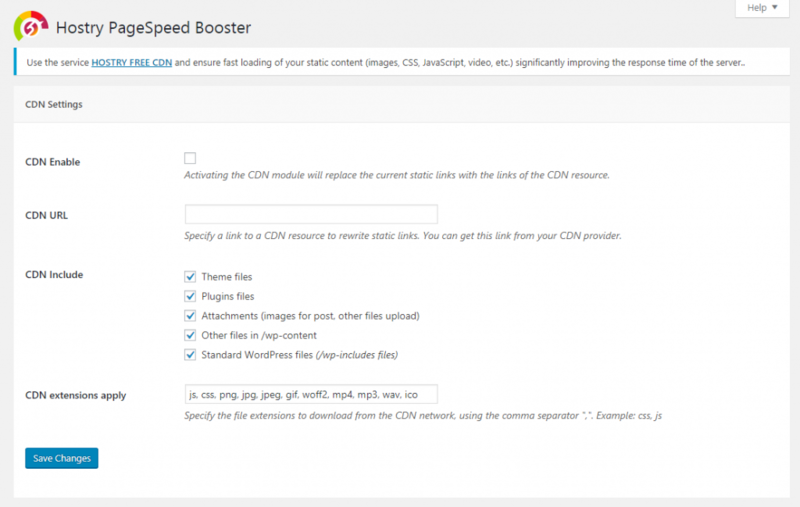 First of all, the plugin will help integrate a CDN or Content Delivery Network for faster distribution of your content. On top of this, the plugin can also work to optimize your site’s code to make it more lightweight and hence load up faster. 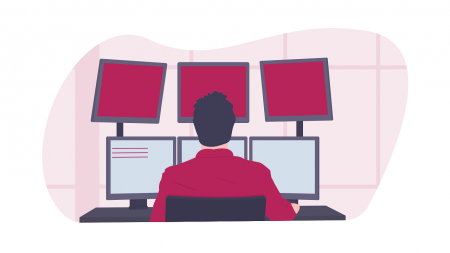 If your hosting server is based in the US, and a person in Asia is trying to access your website, then, of course, they will face latency and slow user experience. This is where a CDN comes in. 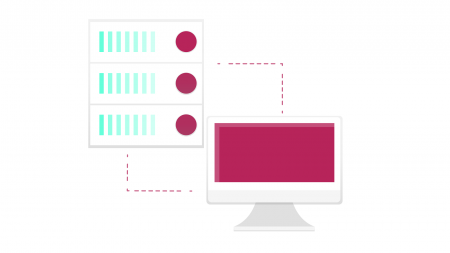 A CDN provides users with access to a geographically distributed group of servers. Therefore, if you load your static web content on a CDN then it will become more easily available to your global user base. Users from different parts of the world can simply connect to a CDN server or node, close to them, and download resources directly from there. A simple trick to combat latency and drastically improve loading speed. So what does Hostry has to do with all this? Well, the plugin allows for easy integration with any CDN of your choice. You can even choose which static files you want to upload to your CDN. 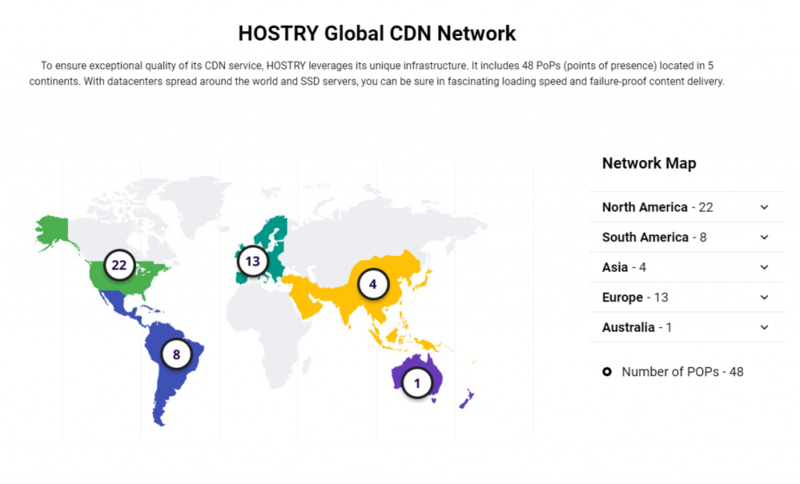 Furthermore, Hostry also offers a free CDN service with 48 servers spread across the globe. The USA is home to 22 nodes whereas 13 of them are located in the EU. It’s easier for the servers to load pages that are lightweight. This is where minification comes in. It is a simple process that helps minimize code and markup in your web pages and script files – thereby reducing file size. Concatenation is another useful process in page optimization which can help join two strings together thereby reducing overall file size. Now, Hostry PageSpeed Booster gives you access to both these process to help reduce your site’s file size making it lightweight and easier to load. Minify HTML – Helps reduces white space and comments in your HTML Codes. Minify CSS – Helps in minification of CSS scripts, removal of white spaces, and optimization of elements. Also helps with the concatenation of files into a single one. Minify JS – Helps in minification of JS scripts, along with optimization of internal variable functions, and removal of comments and whitespaces. Also helps to concatenate files into a single one. Hostry is a free plugin available right off the WordPress repository. You can install it by heading on over to your WordPress Dashboard > Plugins > Add New. Now type Hostry in the provided field, and the plugin will appear as in the image below. Click on install, and activate, and that’s it. Once installed, head on over to your WordPress dashboard, click on the Settings Option in the sidebar menu, and you should notice an extra settings panel – “PageSpeed Booster.” This is where you will find all related Hostry settings. Click it and the following Hostry PageSpeed Booster settings page will show up. The first option allows you to choose whether or not you want the CDN enabled or disabled on your site. It is worth noting that Hostry doesn’t force you to use their native CDN solution. In fact, you are free to choose any CDN of your choice. Activating the option will replace all your static links with the corresponding links from the CDN resource. 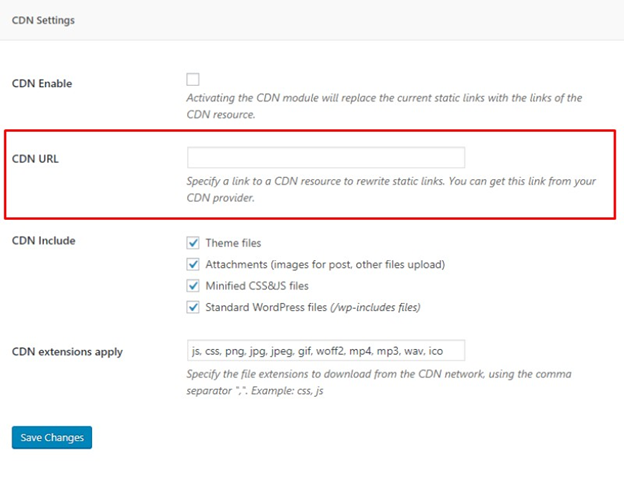 Do remember to input the CDN URL that can be obtained using the Free CDN Service in the appropriate field. Or else the feature will not be able to function and fetch links from the CDN provider. The plugin even gives you full control on choosing what types of files you want to upload to your CDN network. 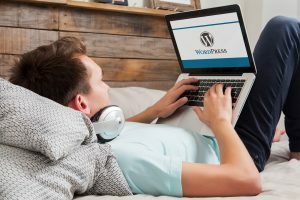 This includes options such as Theme files, Attachment files like images, Minified CSS&JS files, and of course, all the Standard WordPress files. You even have the option to specify different file extensions which will be downloaded from the CDN network. As discussed earlier, the plugin also allows for minification of HTML, CSS and JS code on your website. Here you get to enable/disable minification separately for each of these coding languages. Hostry – What Makes It So Special? As you can see, Hostry WordPress plugin is practically an asset, especially when you consider the free price tag and availability of practical solutions for optimizing your site’s loading speeds. 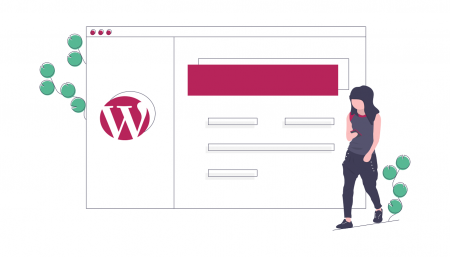 Of course, there are other page optimization plugins in the market, but they either offer minification functionalities or allows integration with a CDN. Hostry gives you access to both, thereby saving you the trouble of installing two plugins which could have made your site heavier.